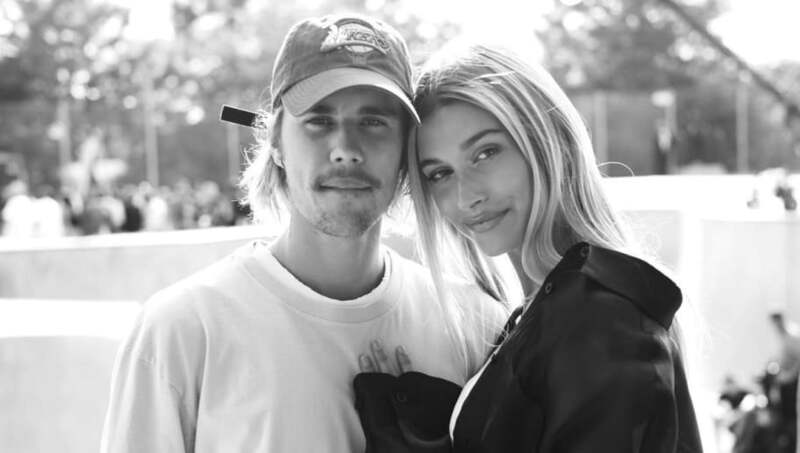 ​While Hailey Baldwin and ​Justin Bieber kept details of their relationship status a ​secret for months, the couple has no problem being completely open with how they’re feeling now. Similar to the ​couples tattoos the two lovebirds recently got, they each posted matching black and white Instagram pictures over the weekend. What are the ultimate ways to make people jealous on social media? Flaunt your relationship and your vacation. Hailey Baldwin has successfully done both in the same Instagram post. Though we’re not sure where the couple has fled to, we know they’re enjoying warm weather there. The couple is seen “canoodling” on a boat in the first of two pictures. The second shows a cozy close-up of the two locking lips. Justin seems equally as open with sharing intimate pics. “Hunny buns punkin,” Justin captioned his Saturday Instagram post. It looks like the couple is living up to all the newlywed stereotypes. We're here for it!